Traditionally home is the center of the family, the hearth is the heart of the home, a place where families come together for comfort and warmth. 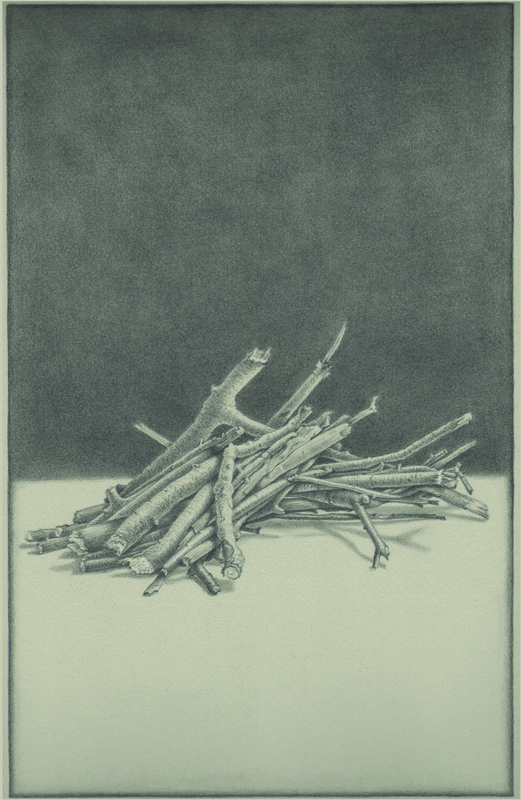 The kindling in these drawings echo this ancient ideal of comfort and security, just as the fragile and unsteady piles of wood echo the vulnerable position of women struggling to sustain their families in the most severe conditions imaginable. This entry was posted in Uncategorized and tagged fine art, illustration, women. Bookmark the permalink.